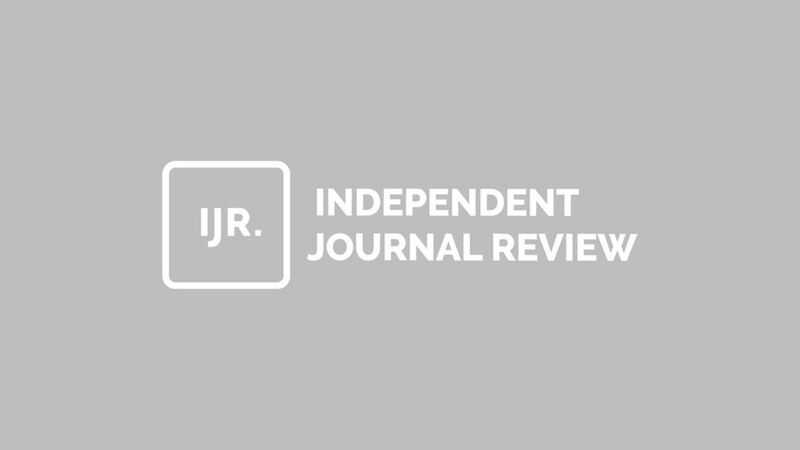 Benny Johnson, the viral blogger who's gotten himself in trouble numerous times for plagiarism, is out at Independent Journal Review. In an all-staff email obtained by Axios, IJR CEO Alex Skatell writes, "After over two years at IJR working in a variety of roles, we've made the decision to move forward in different directions. We wish Benny all the best ahead in his future opportunities." Why it matters: Johnson's reputation affected IJR's editorial brand and company culture. Earlier this year, Business Insider reported that Johnson's behavior violated company ethics and that Johnson was demoted as a result. The background: Sources say this is part of a quiet, broader effort that began months ago with the collection of feedback from dozens of stakeholders inside and outside of Media Group of America, the holding company for IJR. IMGE, one of the largest center-right digital public affairs firms in Washington, recently spun out from MGA in an effort to ensure IJR's editorial independence. Johnson joined IJR as creative director in 2015 from The National Review, where he served as social media director. He joined The National Review after being fired from Buzzfeed News for plagiarism.